Fortified tower building from the Mamluk period (1263 - 1517 A.D.). Remains of the palace can be seen underground in front of the keep. 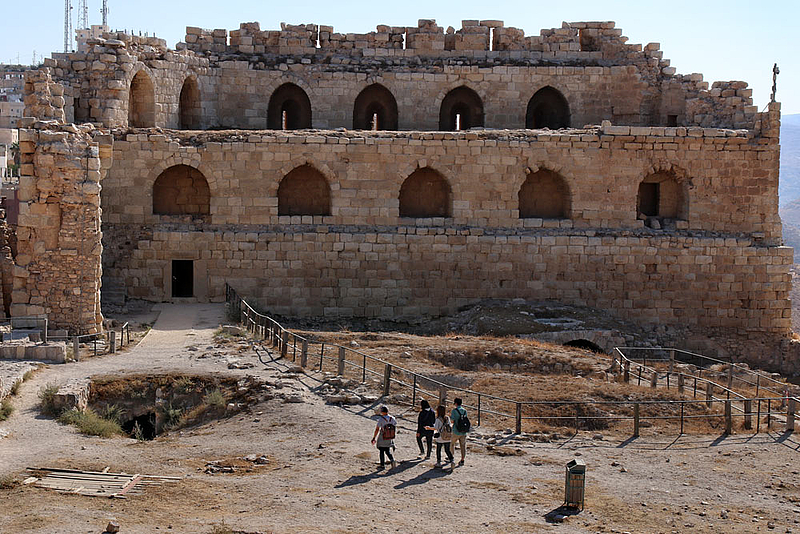 The famous Crusader stronghold and later Mamluk fortress on the King's Highway, is an impressive example of military architecture.